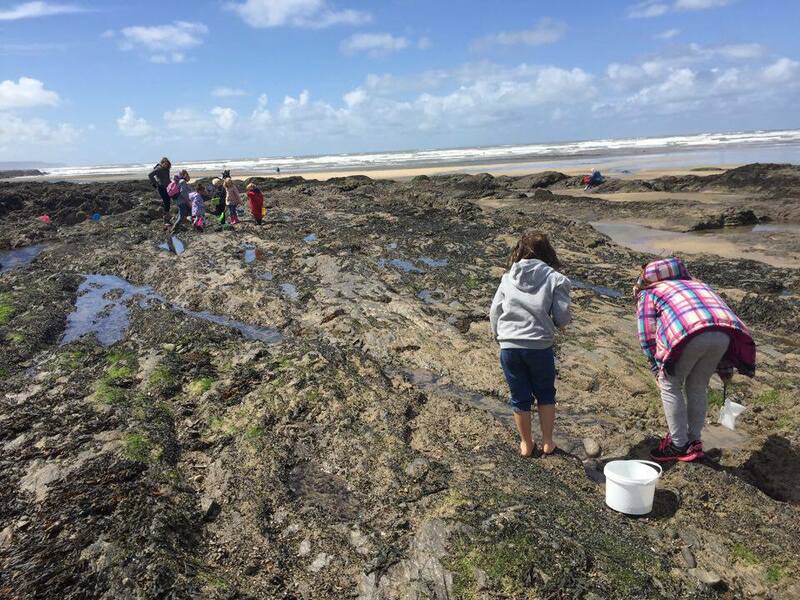 Come and Join us to explore the rock pools of Westward Ho! Our Education Officer and a Ranger from the Northam Burrows Country Park will guide you around the rock pools of Westward Ho!, telling you about the creatures that you find along the way. Wear suitable footwear and dress for the weather.